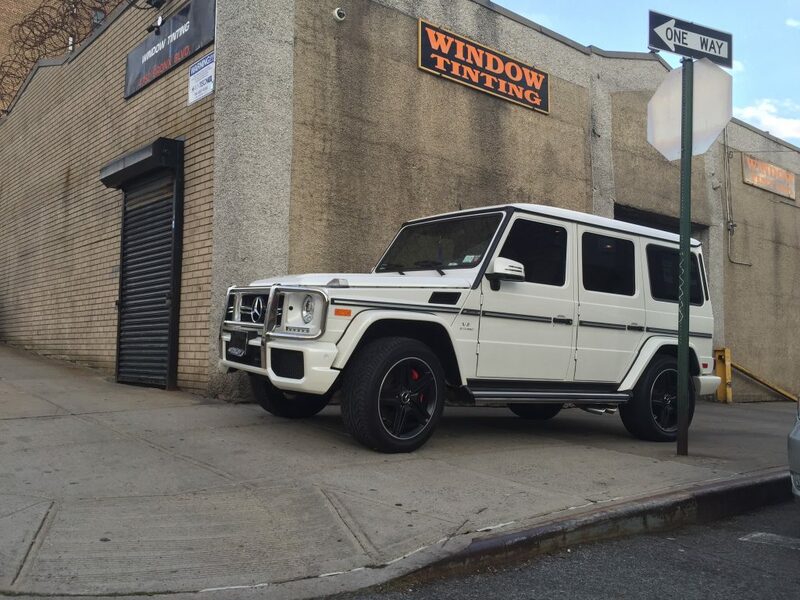 WE PROFESSIONALLY INSTALL WINDOW TINTING, PAINT PROTECTION FILMS, & CORRECT PAINT FINISHES DAILY! Today’s Predominant PPF films from Suntek and Xpel are used across the world on all types of motor vehicle applications. Cars, Trucks, Motorcycles and Boats. Lorenzo Tint has developed hybrid installation techniques that stem from decades of hand on PPF + Tint film applications. 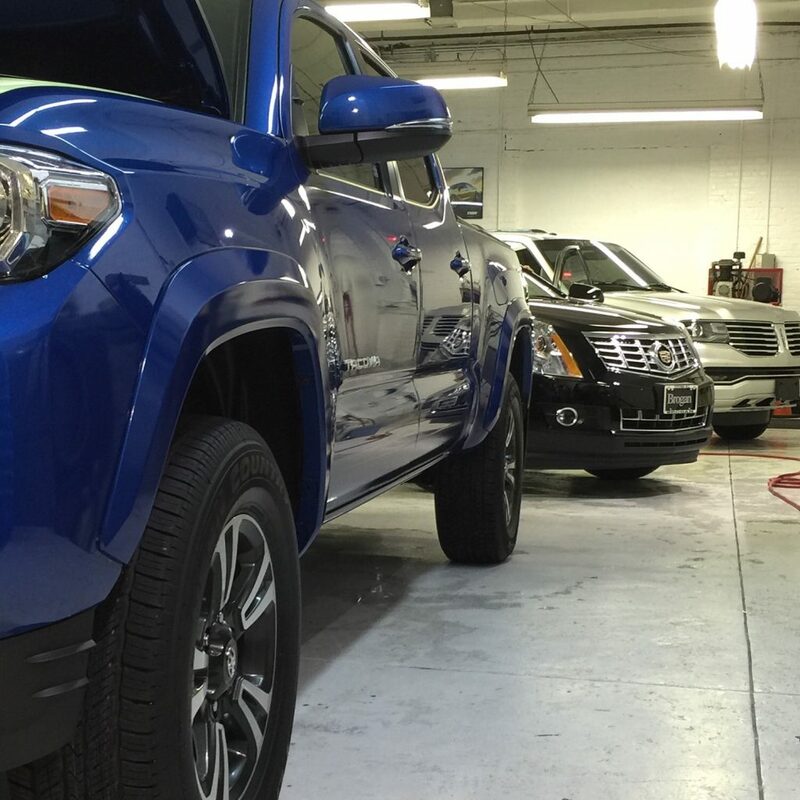 Our commitment to the highest quality install of Paint Protection Film (PPF) using Suntek or Xpel PPF is the cornerstone of our existence. 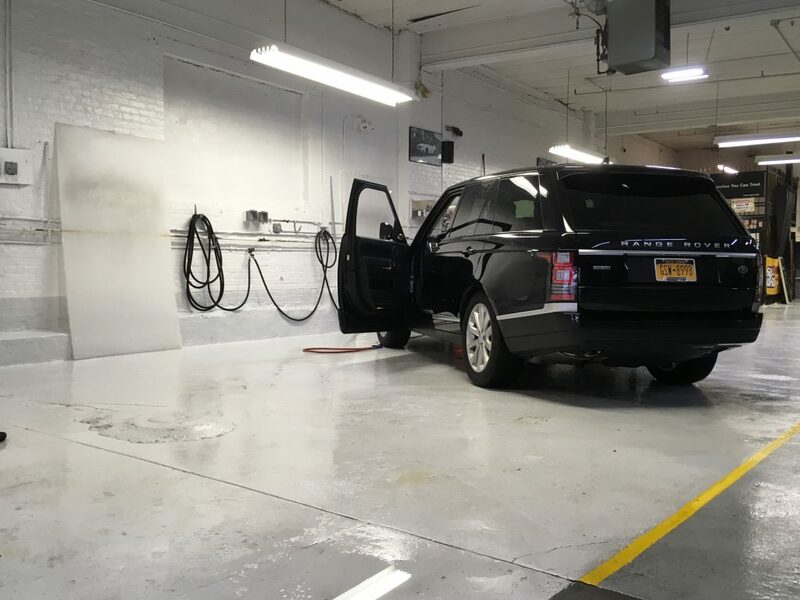 With each install we strive to demonstrate why we are the premier company servicing Bronx, Yonkers, Manhattan, Westchester and New York area. 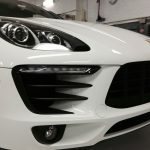 We specialize in all types of PPF and Tint (hybrid solutions) and always offer a rock solid 100% Satisfaction Guarantee. Call us for a fast estimate and timely install. You and your car will be happy you did. CLEAN FACILITIES ARE A MUST! 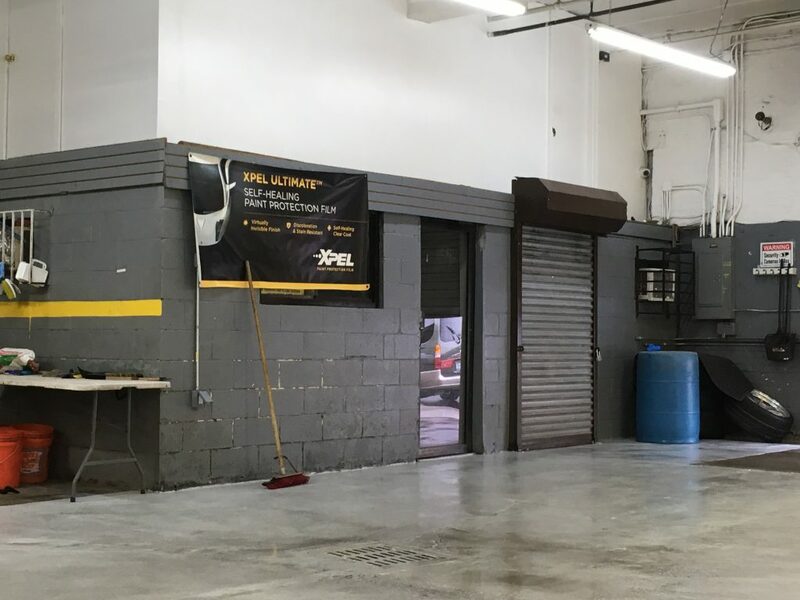 Lorenzo Tint has been installing Suntek and Xpel paint protection films since they were first introduced to the market in 2011. 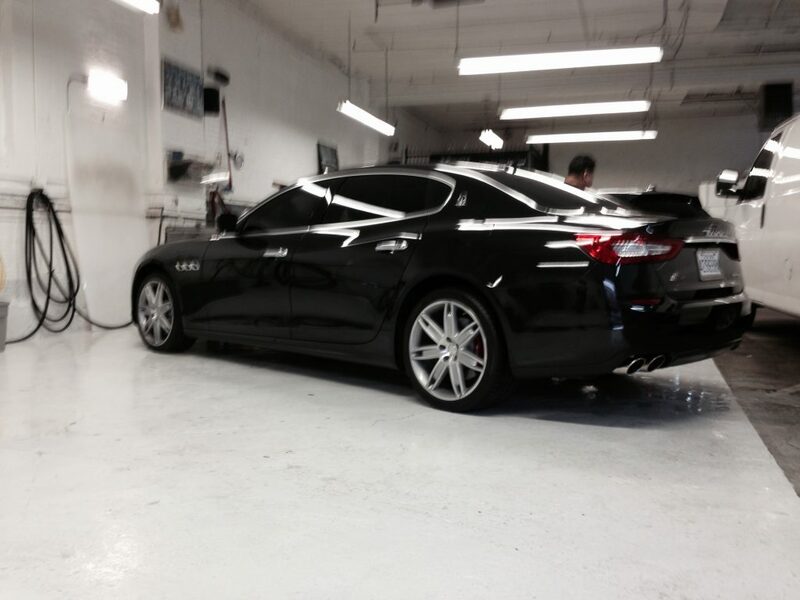 Prior to that period Lorenzotint installed early generations of 3M and ClearShield Paint Protection Films. Both films were cutting edge technology in the early years of PPF industry. Lorenzotint has developed hybrid installation techniques that stem from decades of hand on PPF + Tint film applications. Let my 35 years of experience work for you to protect your investment from the elements that robs beauty from your vehicles’ paint finish. Don’t let stone chips and minor abrasions keep you up at night. The technology is here today to even the playing field.